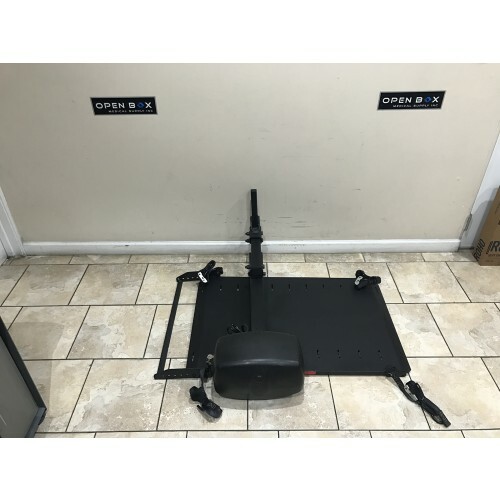 Pre-Owned Independence 3 Universal Power Chair Lift in Great Working Condition. This Power Chair Lift has been Fully tested & inspected by a technician and has been found to be in 100% working order. The One-Switch operation makes using this Power Chair Lift easy & painless. Comes with Swing-Away upgrade & Battery Kit upgrade! 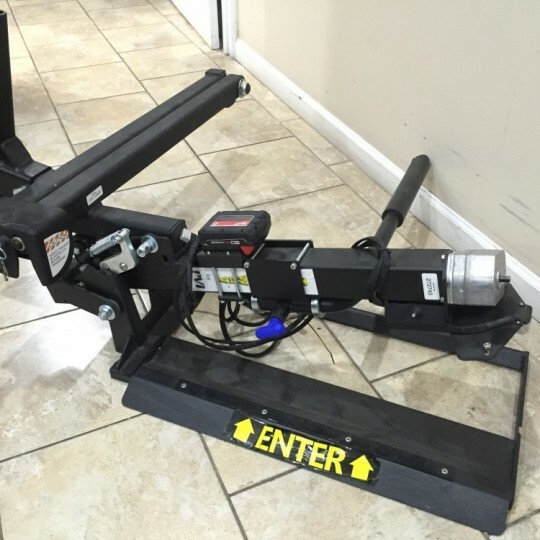 Pre-Owned Harmar AL010 Micro Scooter lift in Great Working Condition. This small scooter lift will support almost any 3 or 4 wheel mobility scooter weighing up to 135 lbs. The 4-point Tie Downs safely secure the mobility scooter to the platform while driving.